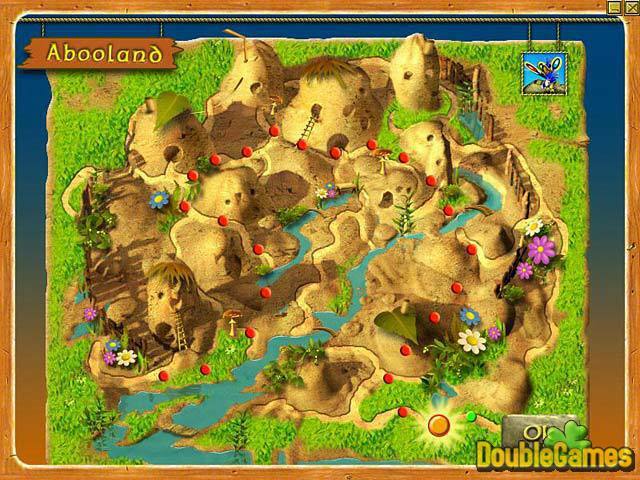 This challenging match 3 game invites you to the country of Aboo, inhabited by wormlings. They only know how to do two things in this life: they can create matches of three identical items and play challenging mini-games. Sounds like they have a nice life! Well actually they had a nice life until they faced a problem of gems, which started falling on their heads and hitting it hard. 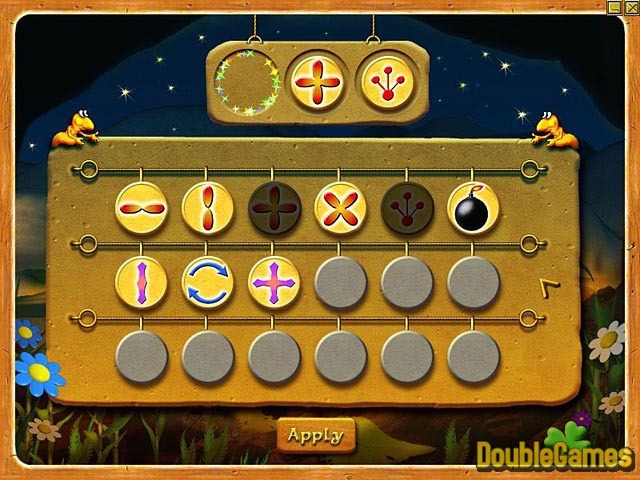 Can you help wormlings to eliminate all the gems in this fabulous match 3 game called Aboo? 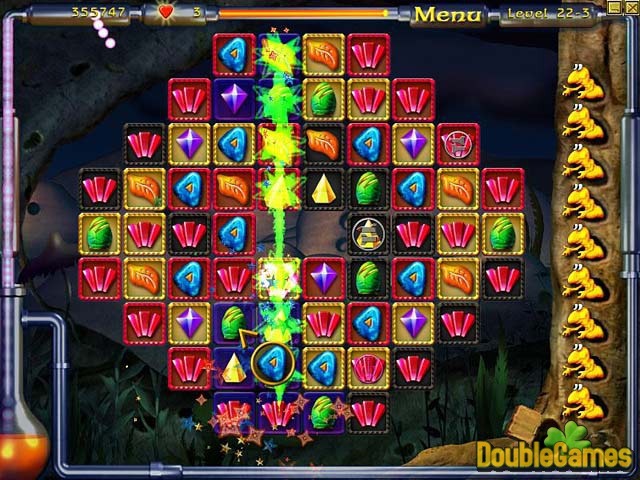 Title - A-B-O-O Game Download for PC Description - Learn about A-B-O-O, a Puzzle game made by Fireglow Games. This challenging match 3 game invites you to Aboo, inhabited by wormlings!